Seasonal bouts of the flu and allergies are a common affair in most homes, especially if there are school-going children or older adults. And while some people may have enough immunity to withstand infections, many might need their regular flu shots to stay away from the influenza virus. But, how do you know when the right time is to get a flu shot? The flu viruses and their impact can vary from each season and are unpredictable in terms of severity and expanse. That’s why the Centers for Disease Control and Prevention (CDC) recommends getting a seasonal flu shot on a regular basis. Experts research the type of virus that might be prevalent during a given season and design seasonal vaccines or shots to deal with the specific influenza viruses for the season. The commonly provided shots include trivalent and quadrivalent vaccines. Trivalent shots: These are the most traditional types of flu shots and are said to protect against influenza A H1N1, influenza A H3N2 and influenza B viruses. These shots are usually injected into the arms and are approved for use with different age groups. A high-dose shot may be recommended for seniors over the age of 65. Quadrivalent shots: These are designed to provide protection against the same viruses dealt by the trivalent shots and a fourth one, a variant of the influenza B virus. 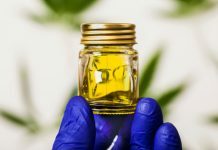 Some versions of these are approved for children as young as 6 months old, others for children older than 4 and for adults who are 18 and older. 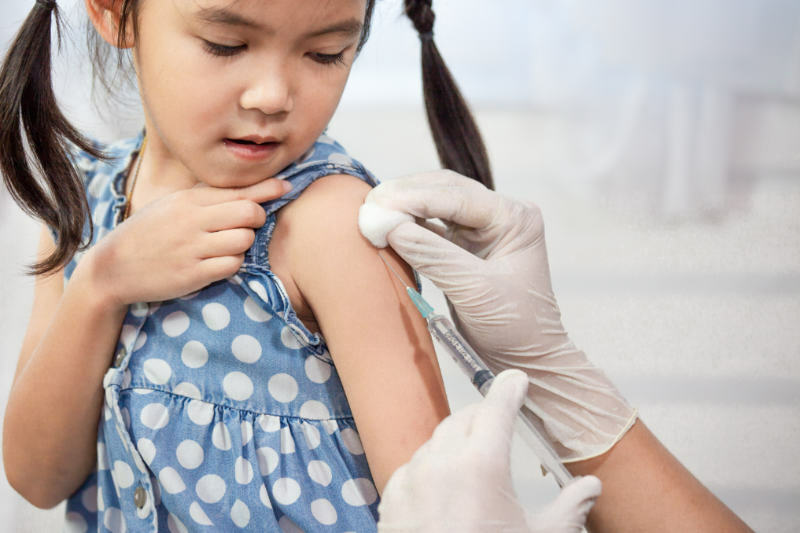 The recommended vaccines for the 2018–2019 flu seasons are the inactivated influenza vaccines, recombinant vaccines, live attenuated vaccines and the nasal spray options. The CDC recommends that everyone over the age of 6 months, especially those who are at a higher risk of contracting the infection, should get a flu shot during every flu season. Physicians recommend this because the body’s ability to fight infections can dwindle over time and these seasonal shots might help boost immunity and reduce the risk of getting the flu. While most individuals may be OK to get a vaccine, some with certain preexisting health conditions and allergies to the vaccine itself may want to look for alternatives. Is there a right time and place to get a flu shot? 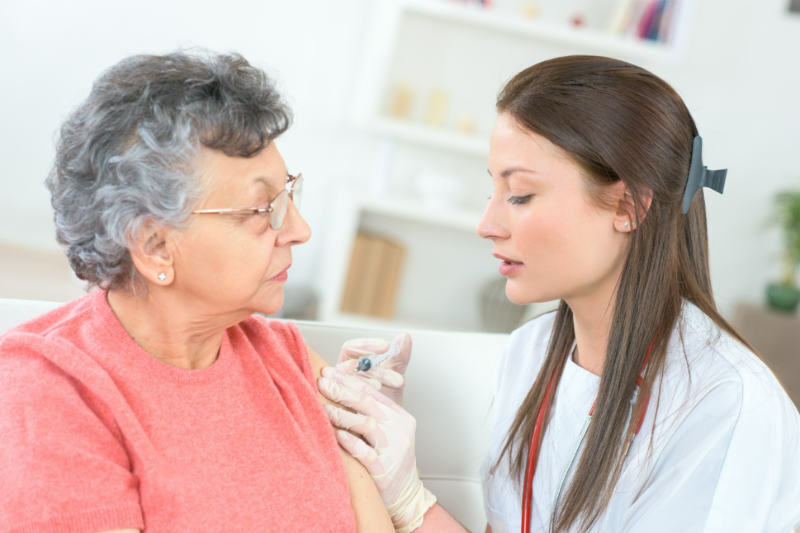 Ideally, a flu shot should be taken before there is a widespread infection in the neighborhood; this is because the vaccine takes about two weeks to start working and if delayed, it may not become effective on time. Though it is recommended to take the flu vaccine by the end of October, those who take it later might still be protected against late-season infections. 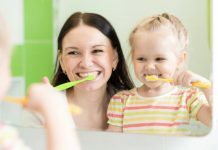 Some children, who might need two doses, should get their first dose by the beginning of fall so that they can get the second one within the stipulated time, even with a recommended gap of four weeks. Most pharmacies, hospitals, clinics, health centers in schools and colleges and even the health departments of various stores offer these seasonal flu shots, making it more accessible and affordable to all. While a flu shot may not keep a person from catching an infection, it is known to reduce the intensity of the condition. 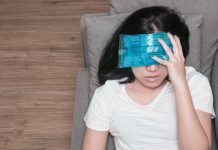 A recent study showed that an adult who got ill in spite of getting vaccinated had a 59 percent lower chance of being admitted to an intensive care unit than someone who did not get vaccinated. They also tend to be hospitalized for at least four days less than those without a vaccine. While a flu shot can have some side effects like low-grade fever, headache, sore throat and muscle aches, dealing with these symptoms might be better than having a full-blown bout of influenza that may even need hospitalization.